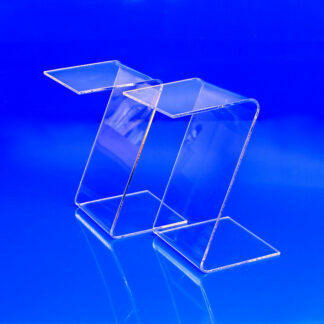 Clear 3/16″ thick acrylic display risers at wholesale. 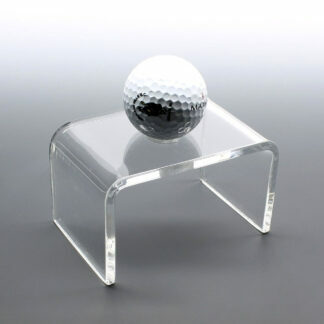 3/16″ thick acrylic is primarily used for heavier and larger items. Also available in black. Used in showcases, countertops or in window displays for heavy products. Gives prominence and allows for a more organized and appealing presentation of the products you want to showcase. Great for displaying and highlighting specialty store items.